MW Golf in Rochester Hills turns out custom golf clubs for skilled and amateur players. Trevor Parkinson, owner of MW Golf in Rochester Hills, has made hundreds of custom golf clubs for professional, skilled, and amateur players. He is an authorized dealer of Miura, Nippon Shaft, Fujikura, Krank Golf, Tom Wishon Golf Technology, and Pure Grips. When Trevor Parkinson quit high school to become a professional golfer, he wasn’t sure what his future would hold. As fate would have it, more than 50 years later, his career as a golf pro landed him in Rochester Hills where he launched MW Golf. Born in Liverpool, England, Parkinson spent much of his youth playing soccer. But after getting a job as a caddie at a local course, he took to the game immediately. By the time he was 15, he turned pro. Parkinson joined the ranks of the formal golf world in 1967, assisting a club professional as part of a four-year apprenticeship. There, he studied the trade. In addition to playing in tournaments, he learned how to run a golf club and teach lessons. By the time he was 20, he was the teaching pro at a club near London, and by age 24, he had qualified to be a head pro. Parkinson started MW Golf in 1980, after bouncing back and forth between Europe and the United States. He opened his shop, located just south of downtown Rochester, in 2002, and has been there ever since. 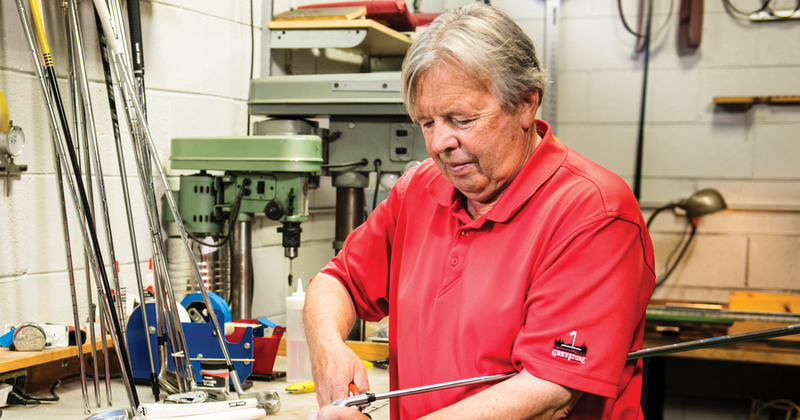 As a one-man operation, he makes custom-fit clubs that utilize the same materials as the clubs used by professional touring golfers. 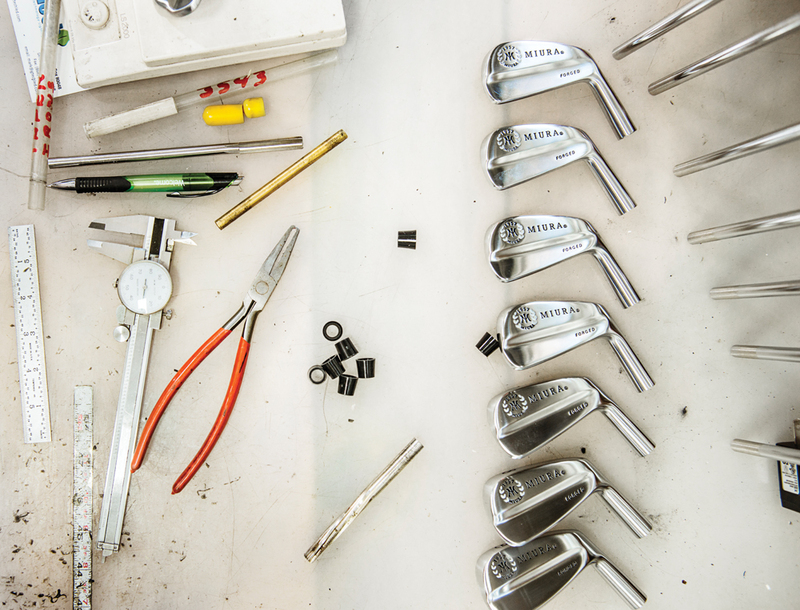 A lot goes into making and fitting a custom golf club to each particular golfer. 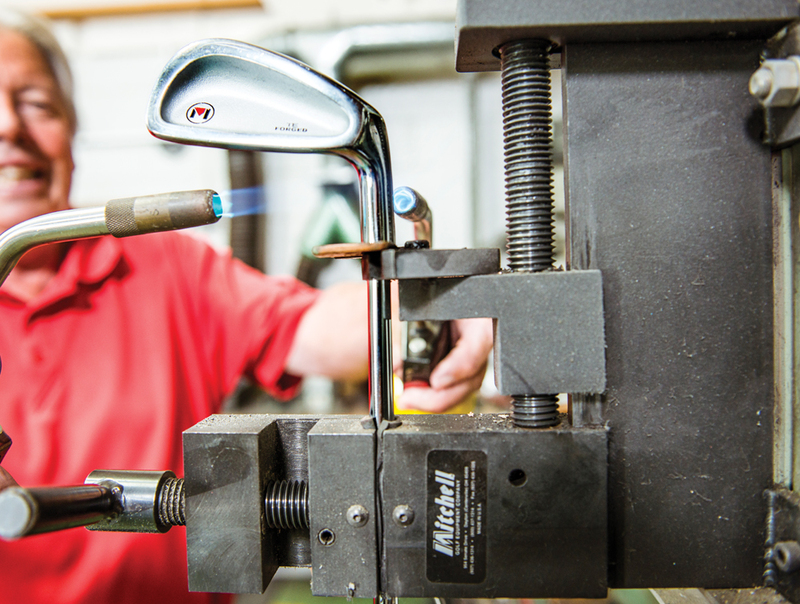 While mass produced clubs are often made to fit a general specification, with materials that do not allow for bending or customization, Parkinson says the correct weight is key to swinging better and feeling the clubhead, which makes all the difference in terms of rhythm, technique and consistency. Parkinson is a professional golf instructor and master clubmaker who teaches young children, adults, and tour professionals on both the men’s and women’s tours. He also teaches players at the University of Michigan, Michigan State University, and other schools. Clubhead weight, shaft flex, shaft length, grip size, loft, and lie angle are all taken into account when building a new club. It’s not cheap to get that perfect club. Parkinson says he’s sold some higher-end drivers for as much as $1,000, but he can make most irons and wedges for around $65 per club. He says prices go up depending on the materials used.